How do I convince a friend that we can become like our Father in Heaven? If someone does not believe we can become like God, no amount of scriptural evidence will convince him. What is the Mormon Church’s view on guardian angels? Angels are near us, but we have no particular guardian angel. 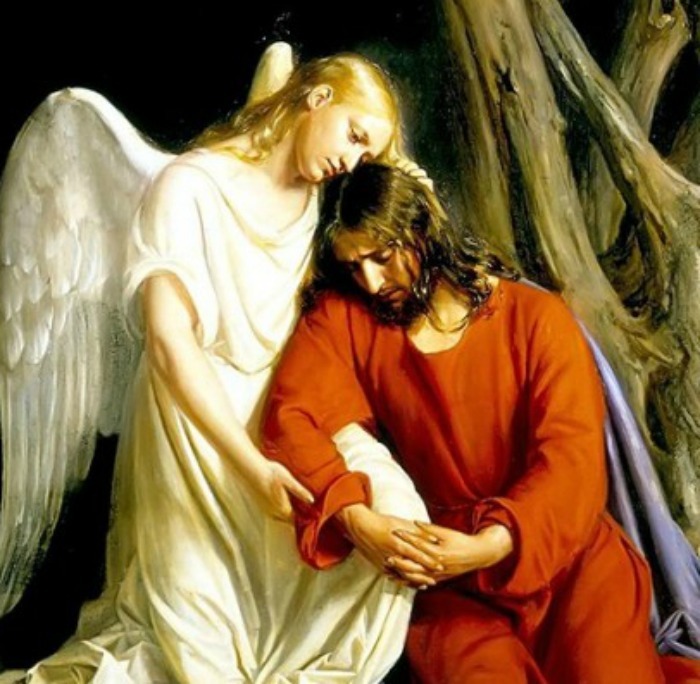 The true guardian angel is the Light of Christ. 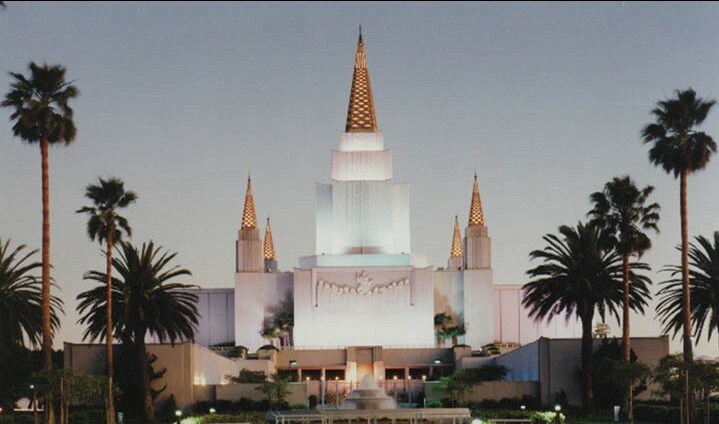 What work will Mormons do in the Celestial Kingdom? 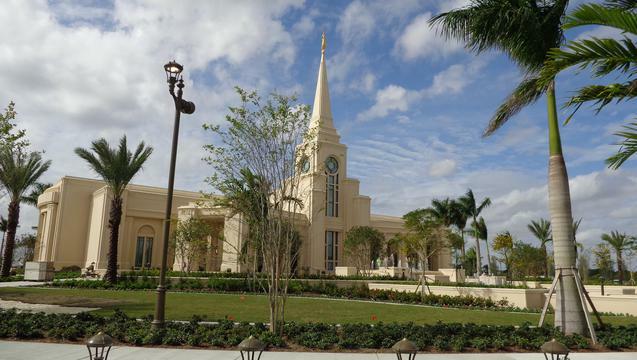 Are there Mormon temples in Heaven? 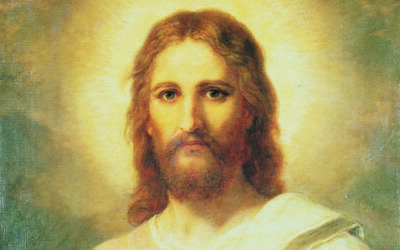 Mormon prophets have taught that those who reach the highest kingdom of Heaven, or the Mormon Celestial Kingdom, will be busy preparing for Christ’s Second Coming. There are no temples in Heaven, rather Heaven itself is considered a temple. How does a sealing work when family members aren’t active? Can children be sealed to only one parent? Can a woman be sealed multiple times? 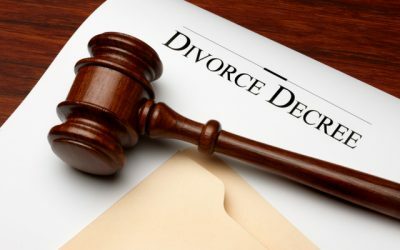 What Church restrictions are there after a divorce? Is adultery a “sin unto death”? 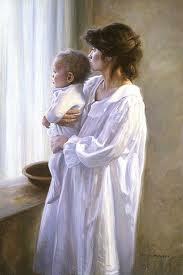 Must a child be adopted to be sealed in the temple? 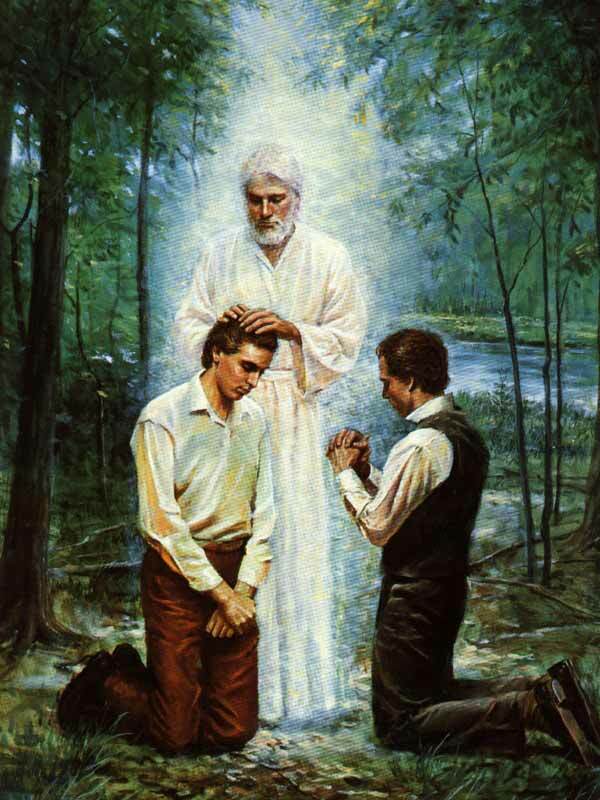 According to Mormon doctrine, the priesthood is divided into two functions: apostolic and patriarchal. 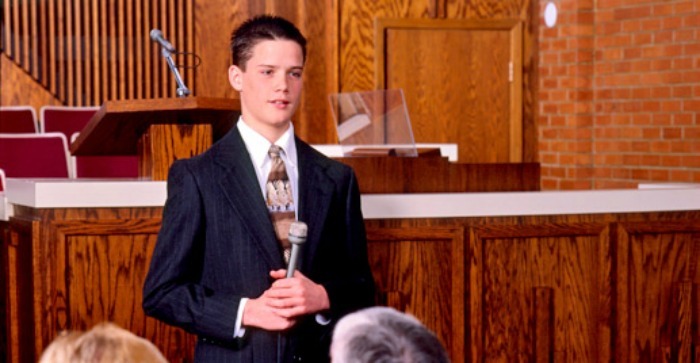 The patriarchal duties of a priesthood holder in the Mormon church are to oversee the leadership and discipline of the home. 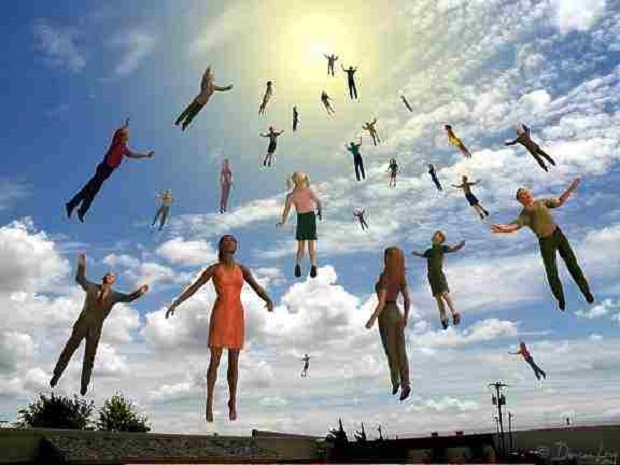 What is the “Rapture” of Christ? 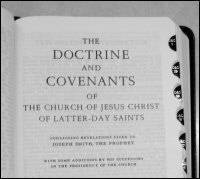 The sectarian concept of the “Rapture of Christ’s church” is not found in Mormon doctrine. Mormons understand the 144,000 persons mentioned in Revelations to be “sealed” High Priests. God does not limit the number of His children who can be saved. Where is it written how to trace one’s priesthood lineage? We should trace our priesthood authority lineage through the records of the church from the highest ordination we have received. Are pictures of Christ graven images? Mormon churches and vistor’s center at Mormon temples often have pictures of Christ hanging up. 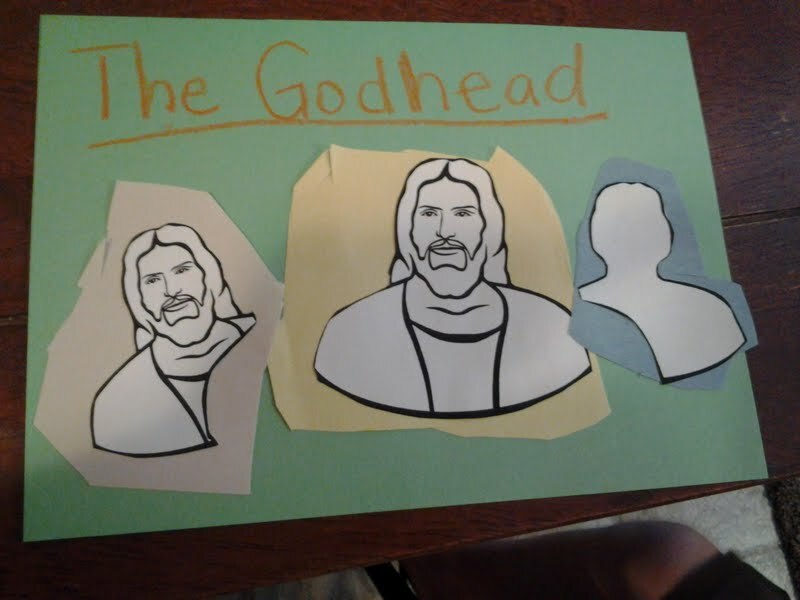 This should not be confused with “graven images” since the pictures serve as a reminder of Christ and are neither a substitute nor something that is worshipped. This is in harmony with the intent of the Biblical commandment. 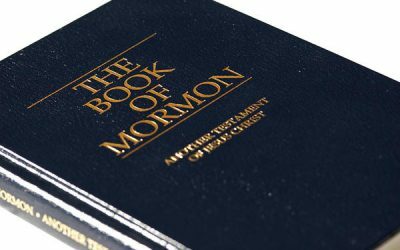 Is a written priesthood line of authority necessary? A written record of priesthood line of authority is not necessary to exercise the priesthood, but it is a valuable thing to have. How can I help my non-member friends and relatives understand my temple marriage? 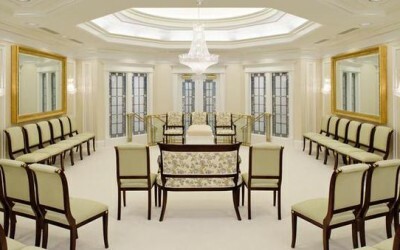 Being the only Mormon in a family can be difficult when you wish to get married but your family cannot attend the ceremony in a Mormon temple. 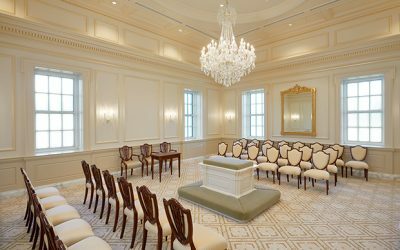 When done in kindness and love, choosing to be married in a Mormon temple can ultimately serve as a strong example of your dedication to sacred principles and the covenants of the temple. 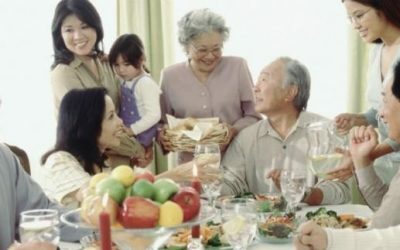 How can I uphold my standards around family members who don’t share the same values? Mormons believe that when family members don’t share their values, it’s important to show love and a desire to spend time with them still. 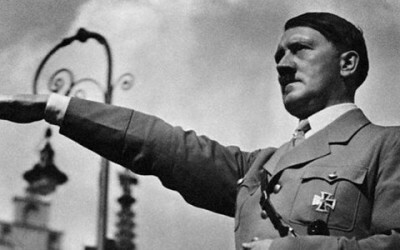 What was the Church’s stance on the saints living under Hitler in Nazi Germany? The Mormon Church advised members of the German forces who were members of the Church to do their duty with honor. We must not judge the situation ourselves. The Lord is the truest judge. 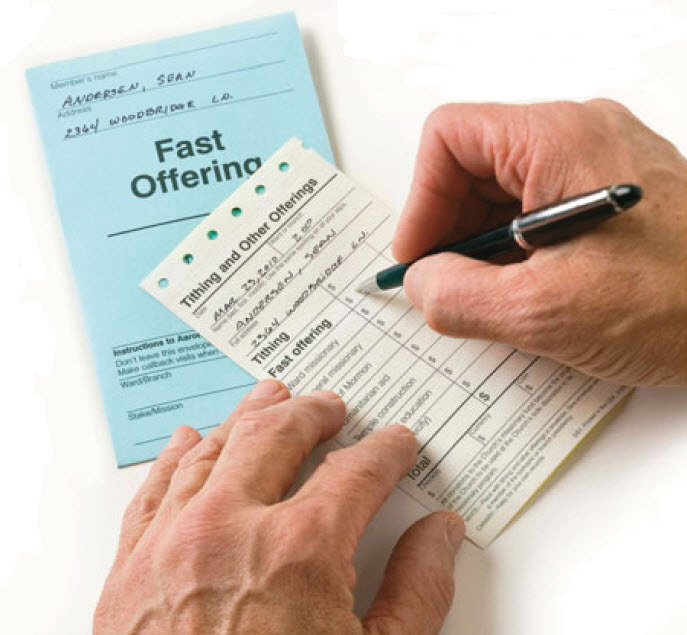 How much should we donate as fast offerings? 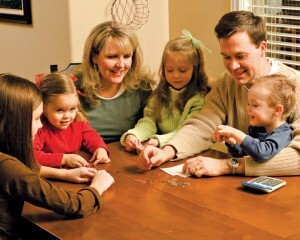 When dealing with fast offerings Mormon doctrine teaches that the Lord cares more about the heart of the giver than the exact amount of money given. Mormons believe it is wise to prioritize.